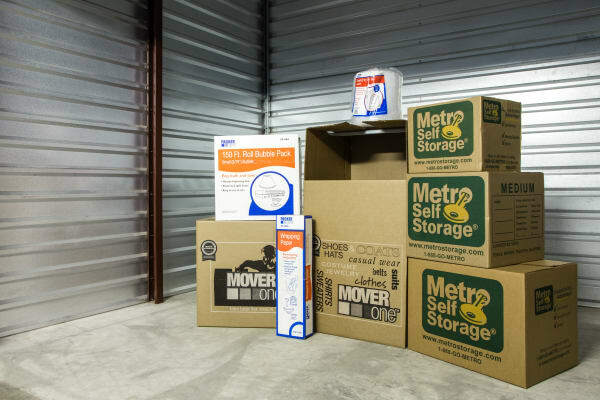 From an on-site management office with a full range of moving supplies to sturdy moving carts, we have everything you need to move heavy and bulky items to and from your unit quickly and conveniently. 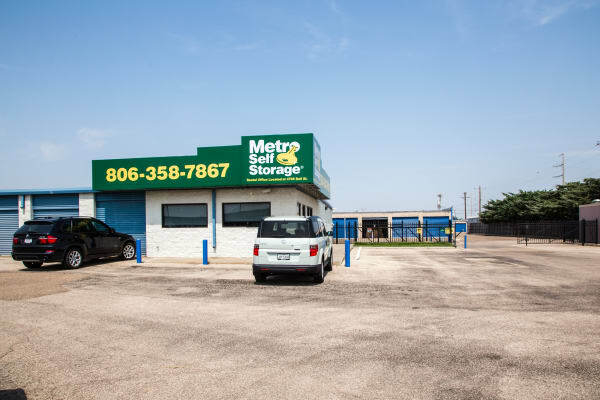 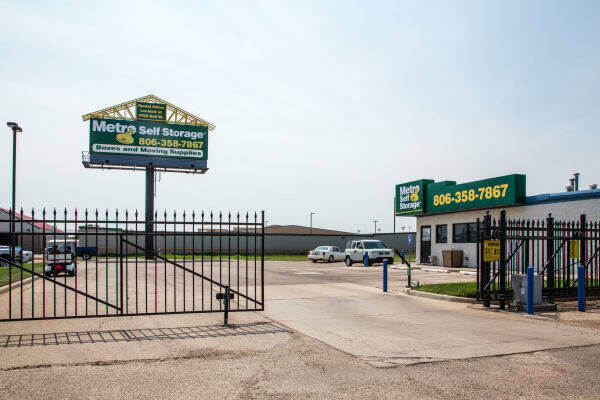 Moreover, our ground-level buildings give you drive-up access to your storage unit without the hassle of stairs or elevators. 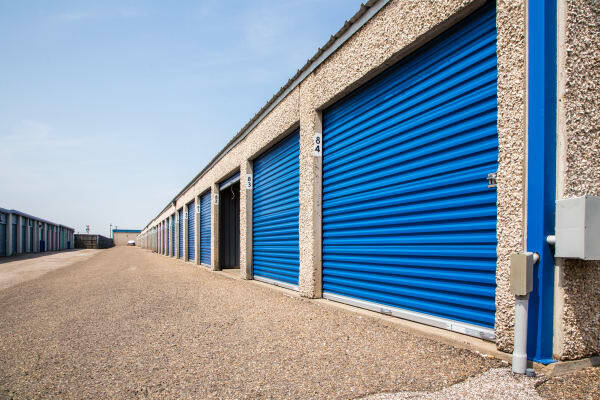 Multiple video cameras capturing activity throughout the property provide added security and electronic gate access for personalized and secure entry into the property is provided for all tenants. 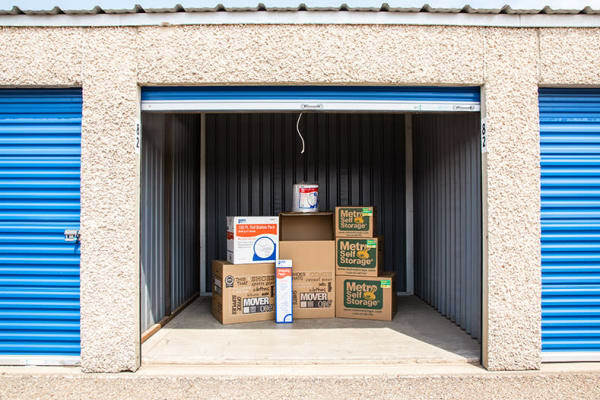 Are you planning a DIY move? 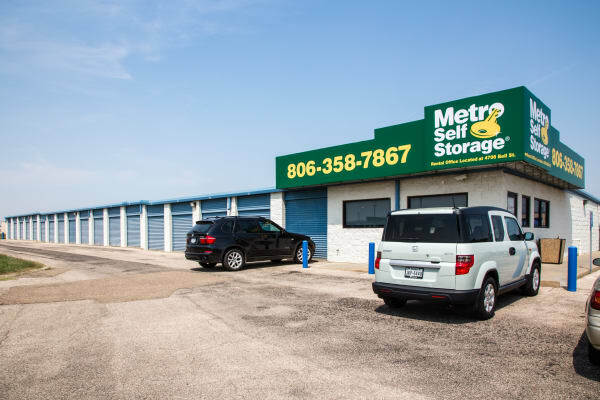 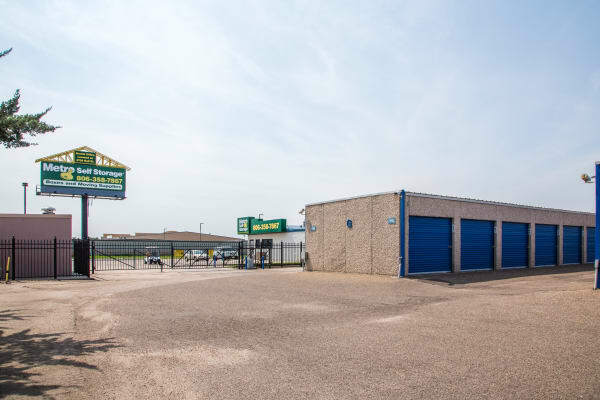 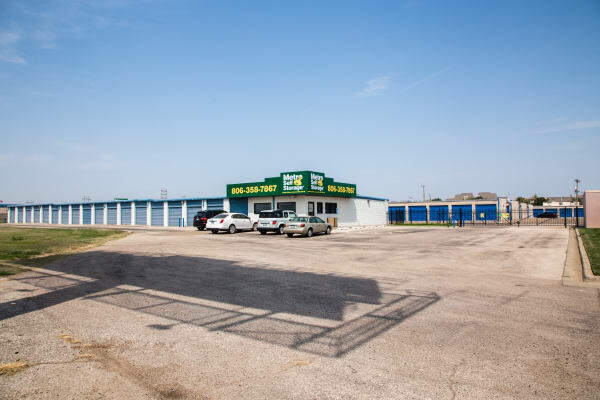 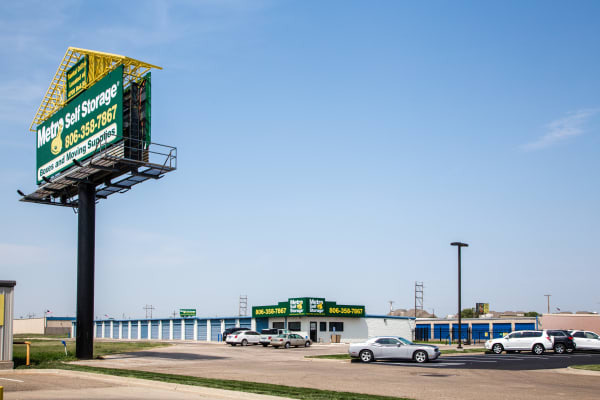 Our Amarillo storage facility is designed with wide drive aisles to accommodate your Penske or U-Haul moving truck rental. 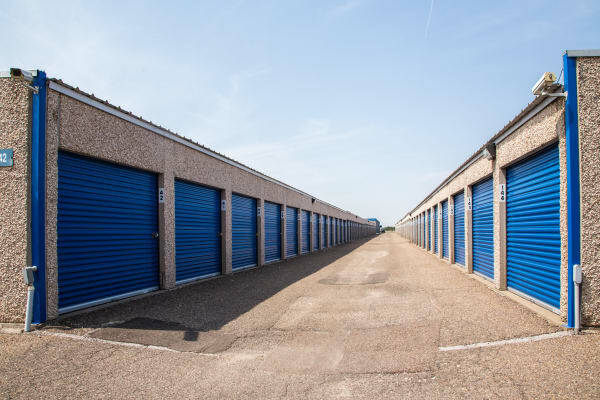 Storage units with 24-hour access offer busy families, professionals, and business owners the convenience they need to make life more manageable.